Xiaomi Mi 8 Lite: a mid-range smartphone that has very interesting features and a very attractive price. Xiaomi has always been characterized by launching many smartphones to the market throughout the year, for each segment of the market. In this 2018, the Chinese firm has offered many phones under the Xiaomi Mi 8 family. This is the case of the recently introduced Xiaomi Mi 8 Pro, of which we spoke only a few days ago, and the new Xiaomi Mi 8 Lite, which cuts some features with respect to other models, but also the price. 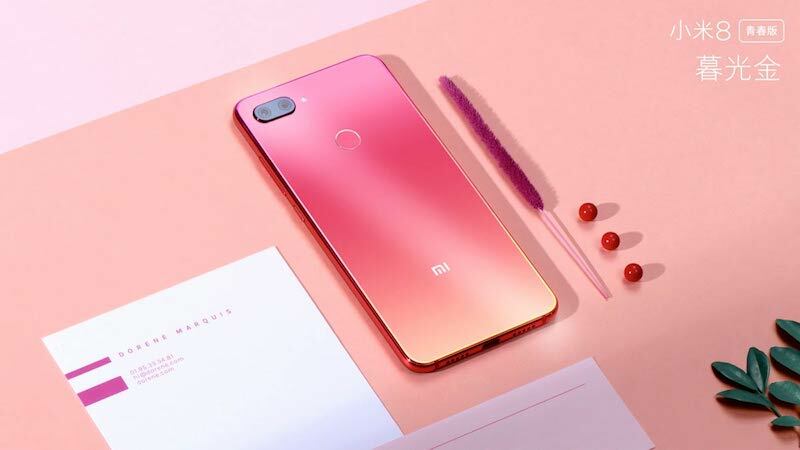 In this post, we want to inform you with great detail of everything that this new Xiaomi Mi 8 Lite has to offer: its technical specifications sheet, photographs in which its design can be appreciated, data on its release date and price. features The Xiaomi Mi 8 Lite has a Qualcomm Snapdragon 660 processor with eight cores at 2.2 and 1.8 GHz with Adreno 512 GPU. We can choose between versions with 4 GB of RAM and 64 GB of storage , and 6 GB of RAM and 64 GB. 128 GB of internal memory . This Xiaomi Mi 8 Lite has a 6.26-inch screen with FullHD + resolution (2280 x 1080 pixels) adapted to the notch that looks on top. On the other hand, we will have a 3350 mAh battery powered through a USB Type-C port. Regarding the photographic section, we find that this Xiaomi Mi 8 Lite has a double camera of 12 and 5 megapixels with apertures off / 1.9 and f / 2.0 respectively. In the case of the front sensor, we find a 24-megapixel lens. Finally, it should be noted that this new Xiaomi Mi 8 Lite will not integrate a feature that other superior models incorporate, such as the NFC chip that allows the use of mobile payments. As alternatives to this Xiaomi Mi 8 Lite we have models of the firm like the Xiaomi Mi A2 , and from other manufacturers such as the Huawei Mate 20 Lite or the Samsung Galaxy A8. 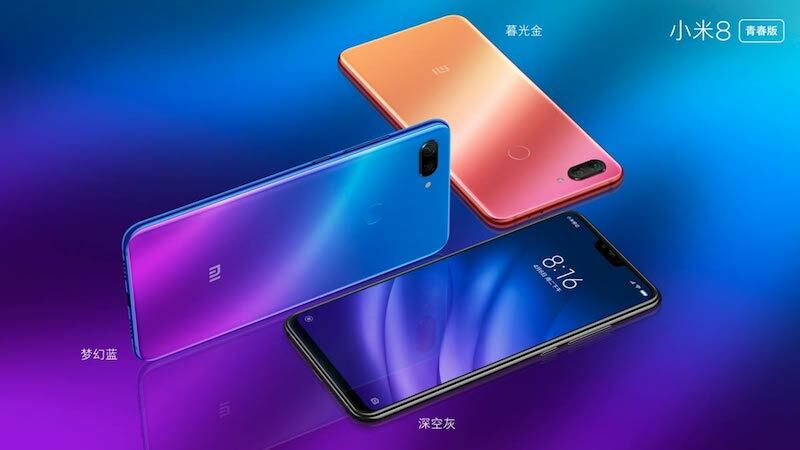 This Xiaomi Mi 8 Lite has been presented in China, so at least for now it will not leave this country. Its price to change depending on the version goes from 174 euros to 249 euros.